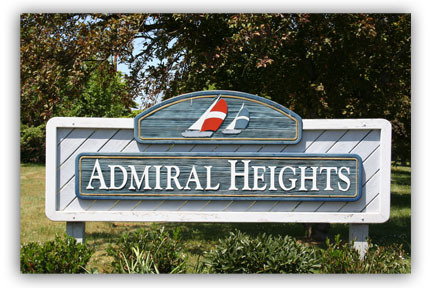 Admiral Heights combines city living with suburbia. Lot sizes are larger here compared to city living, but you are really in the heart of it all. 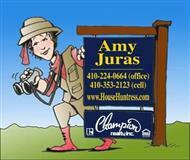 Literally 2 minutes from downtown Annapolis, this neighborhood holds its own as far as charm. Lots of activity from walking dogs to enjoying this popular pool. Admiral Heightshas water priviledges on Weems Creek. Recent housing prices are from $325k to $800k. Houses range from new construction colonials to ranchers, split foyers, split levels and an occasional contemporary. There are only single family homes in this community.